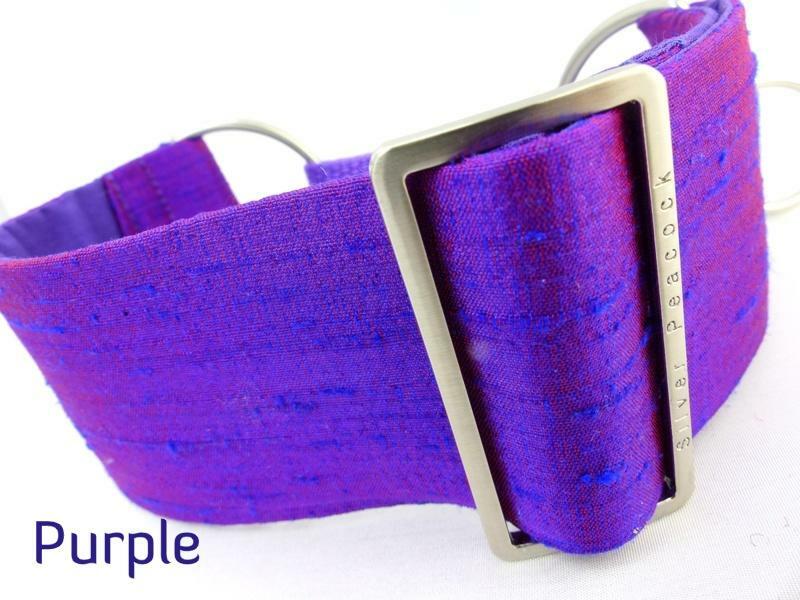 When we saw this amazing shot slub silk we knew it was destined to make fabulous collars! 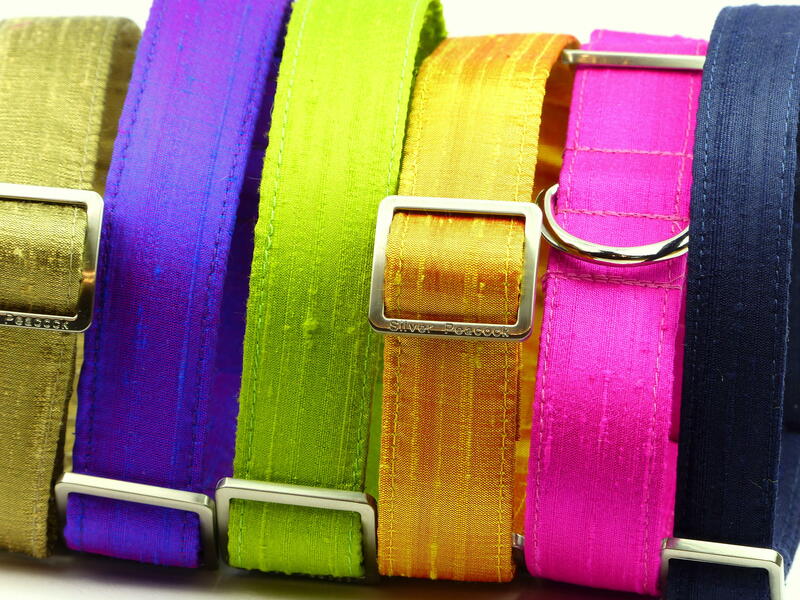 And now available in an amazing 16 colours!! 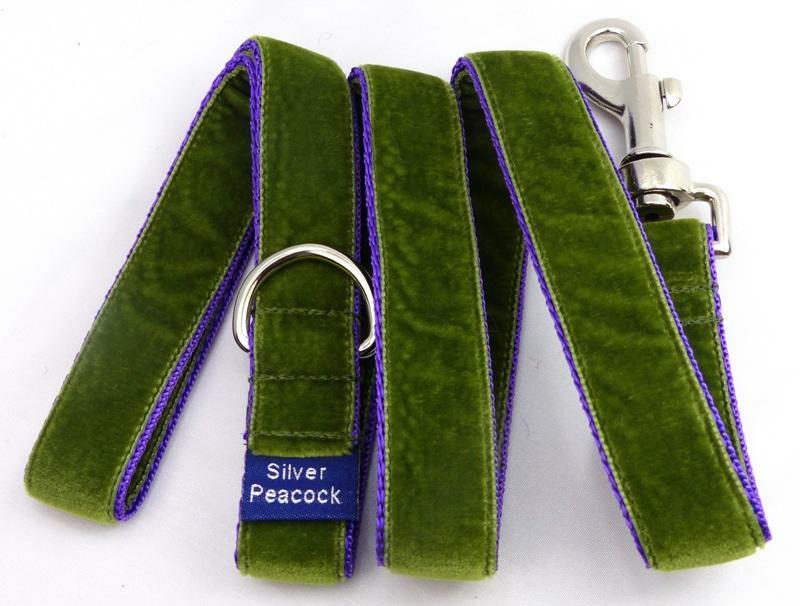 These silk collars are perfect for co-ordinating with other collars from our range and look stunning when worn with patterned collars in complementary colours. 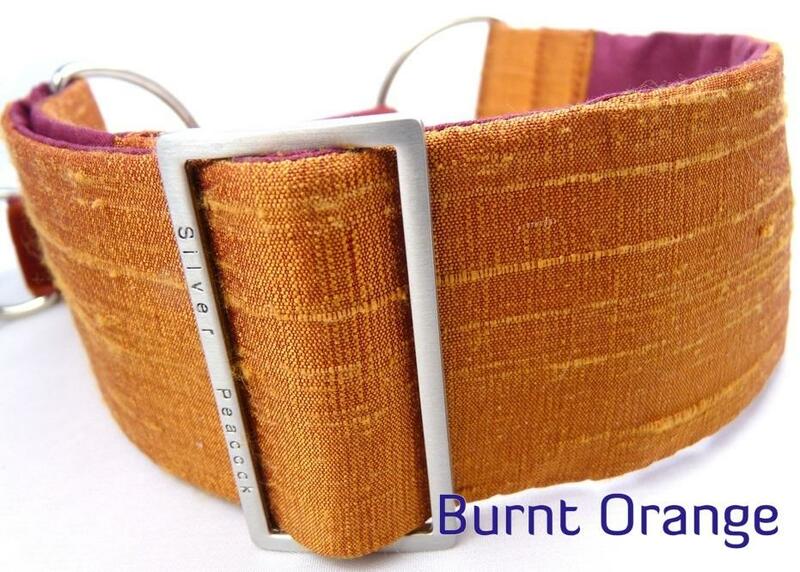 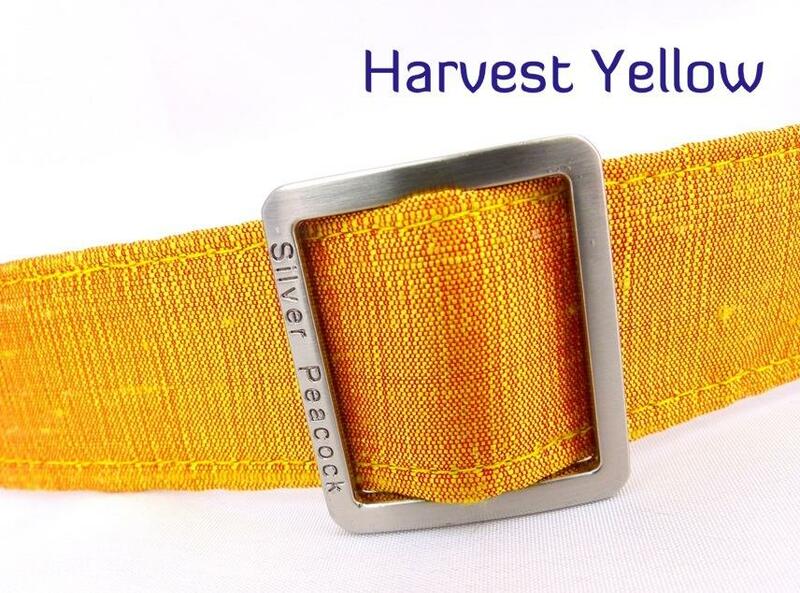 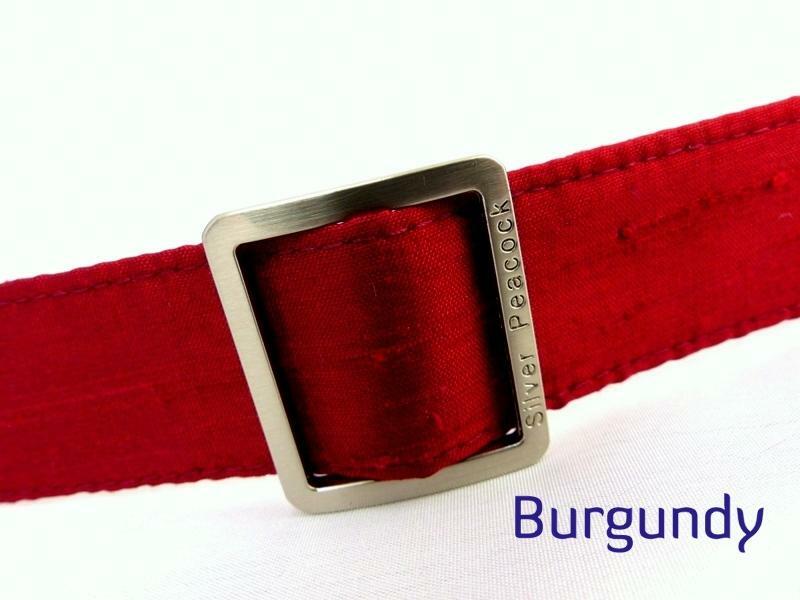 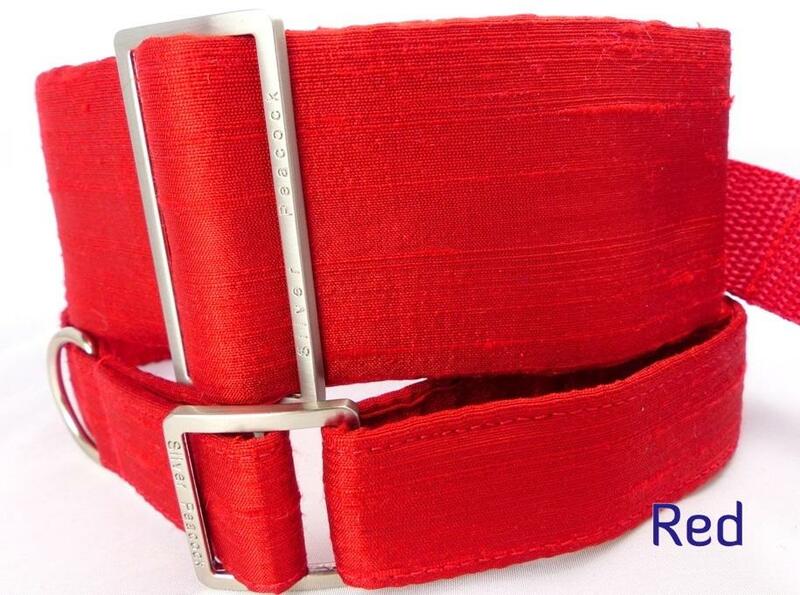 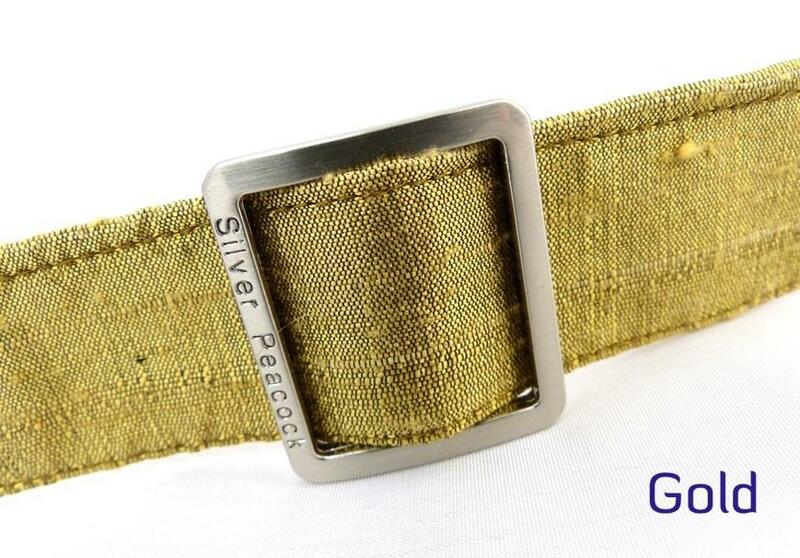 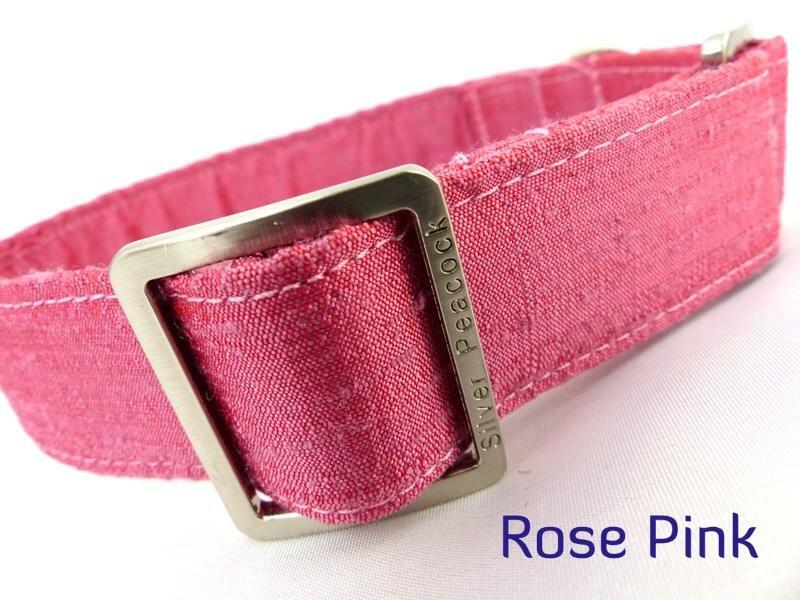 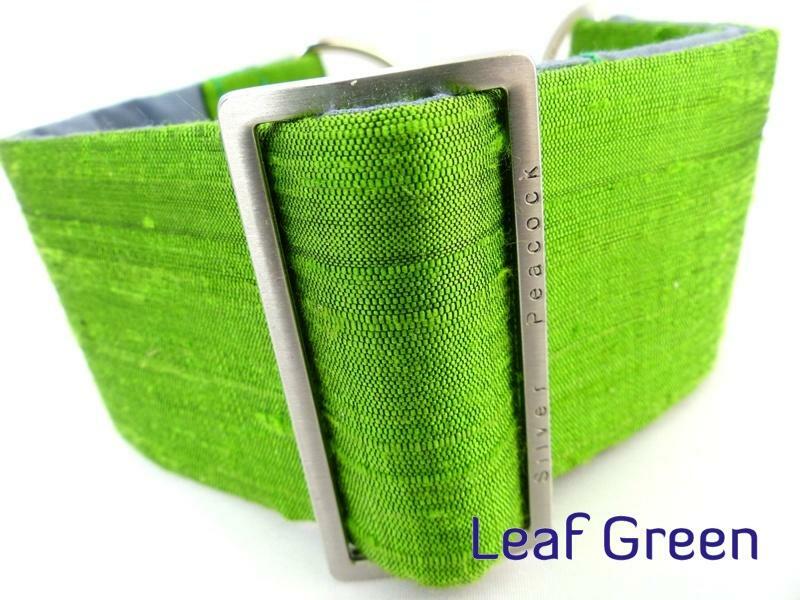 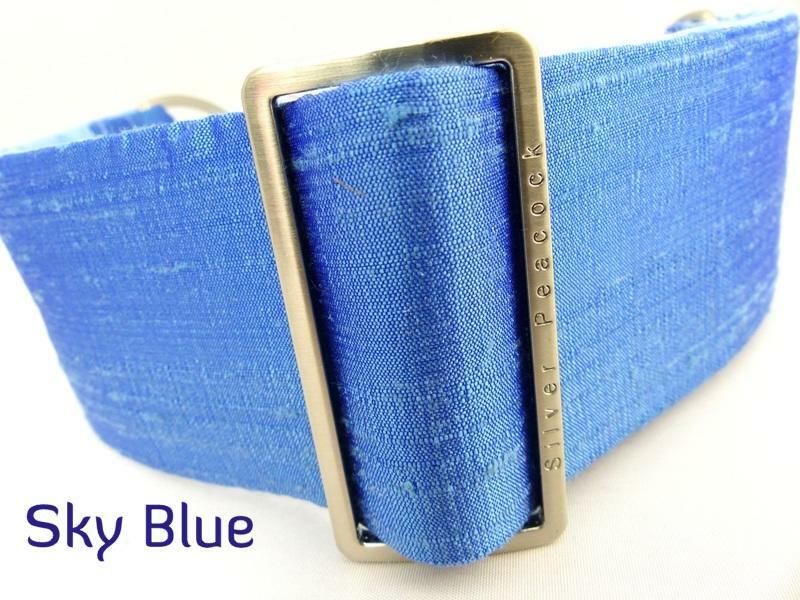 How about one of these with your favourite patterned martingale collar design? 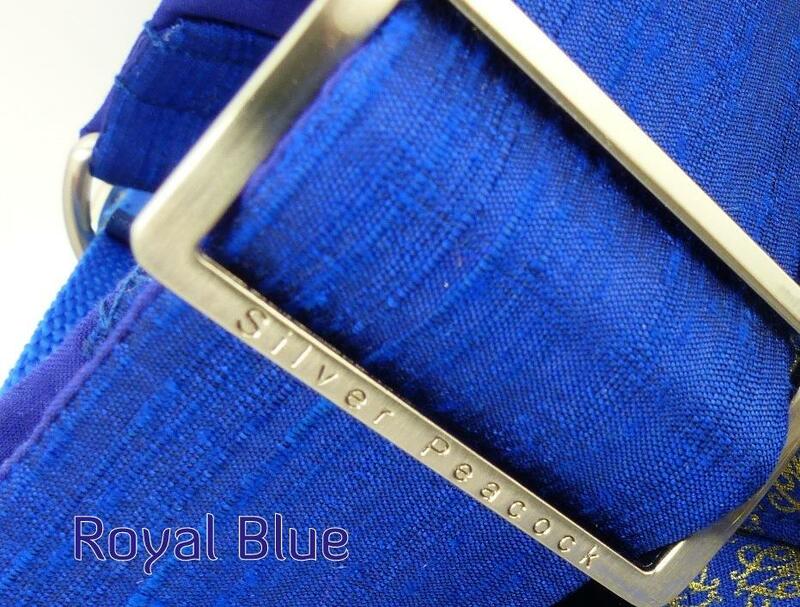 The photos really don't do these exceptional fabric justice! 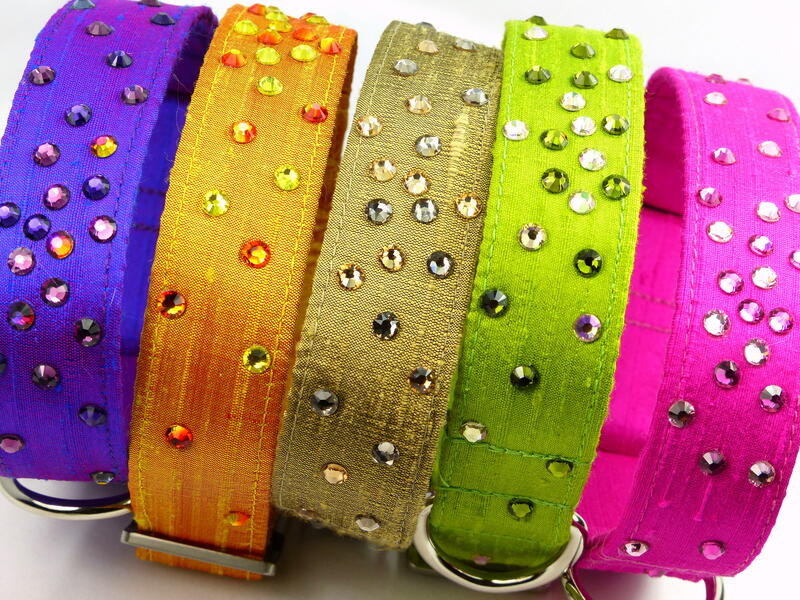 Most are shot so show different colours when the light catches them. 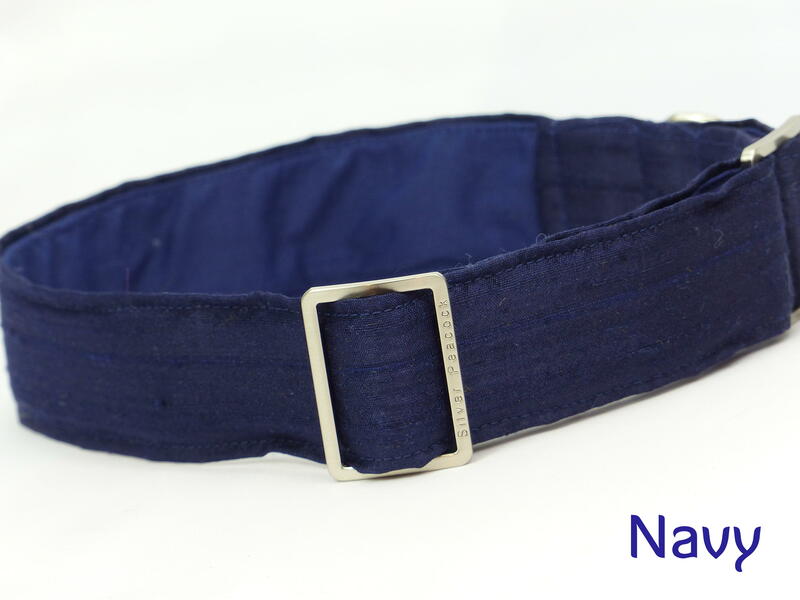 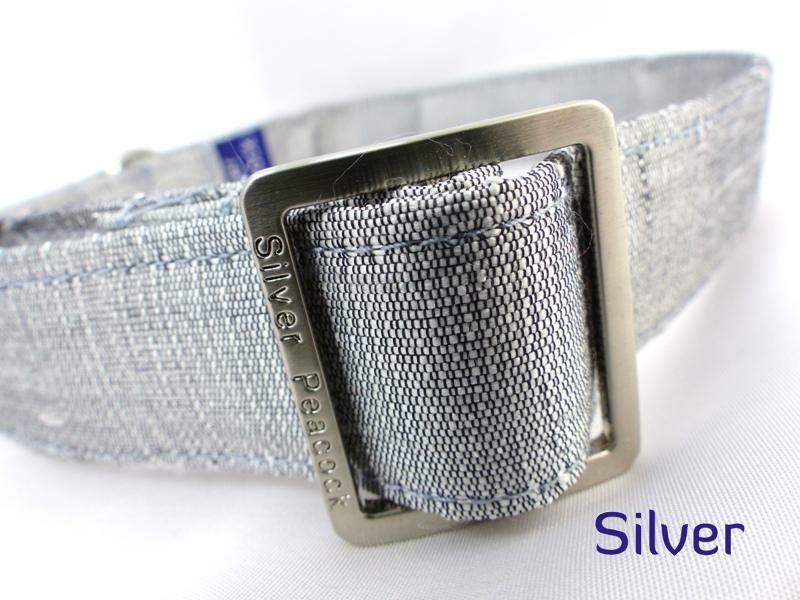 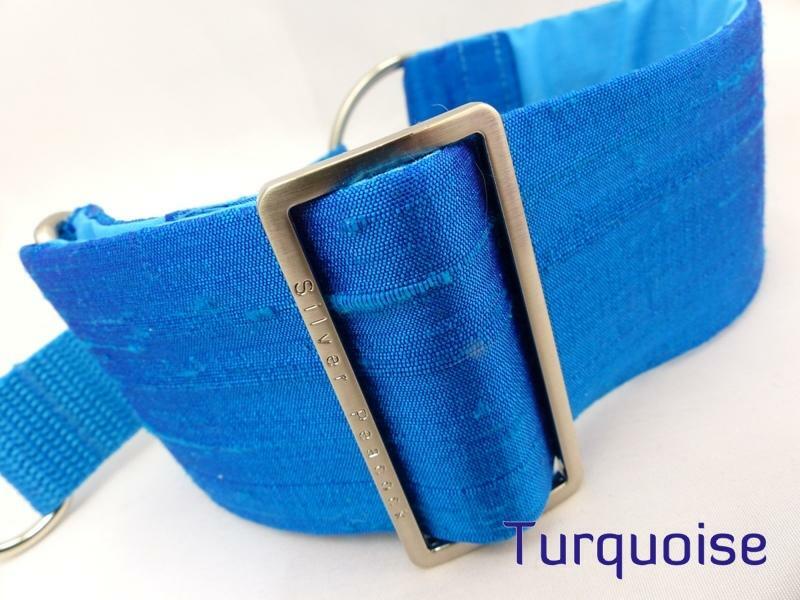 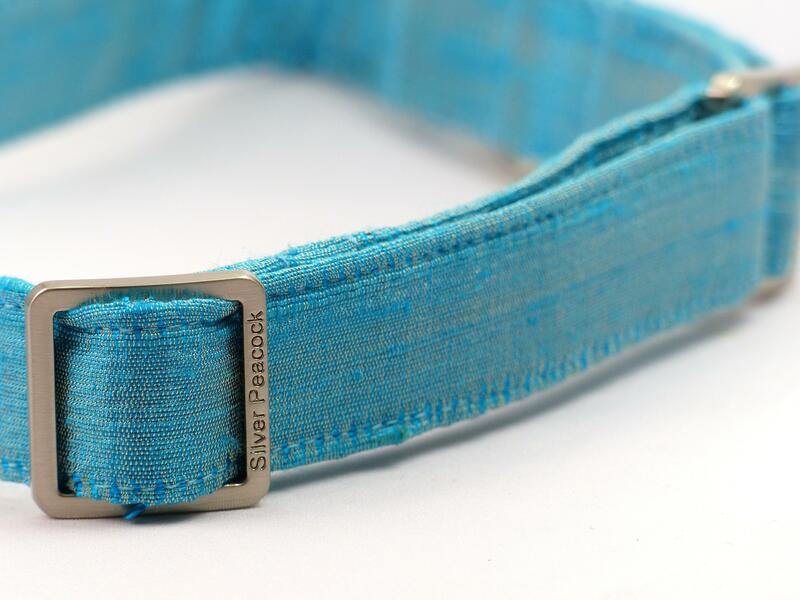 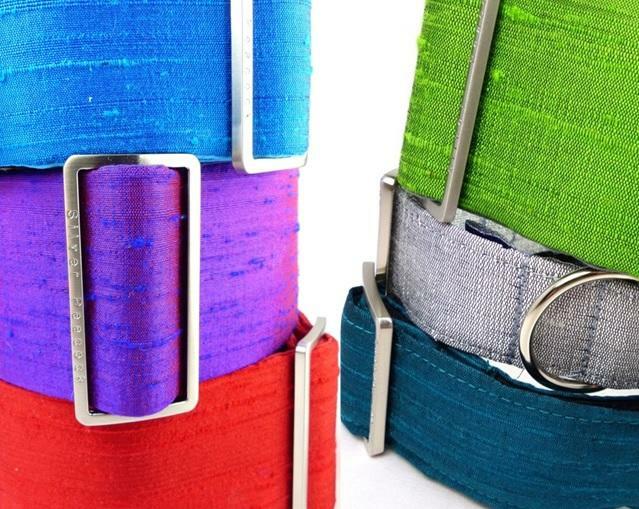 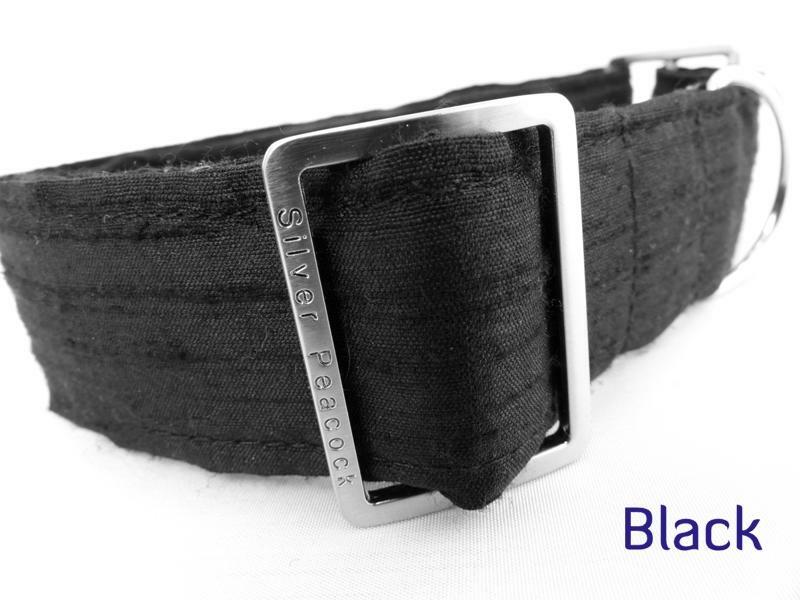 The collars are lined with complementary fabric and are finished with our custom silver coloured hardware and a complementary coloured webbing martingale section. 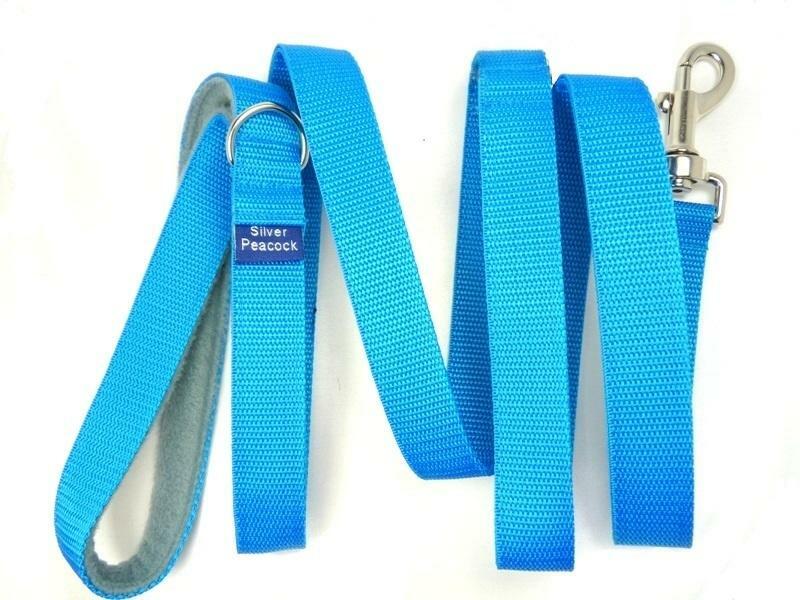 This fabric is suitable for tiny collars and co-ordinating Ultimate leads.